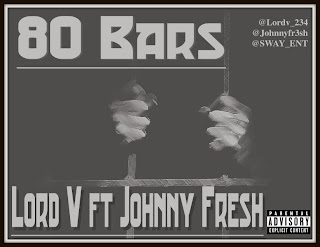 Lord V keeps the momentum going with his new joint, 80 Bars featuring Johnny Fresh. He is making a name for himself as one of Nigeria's most lyrical rappers. 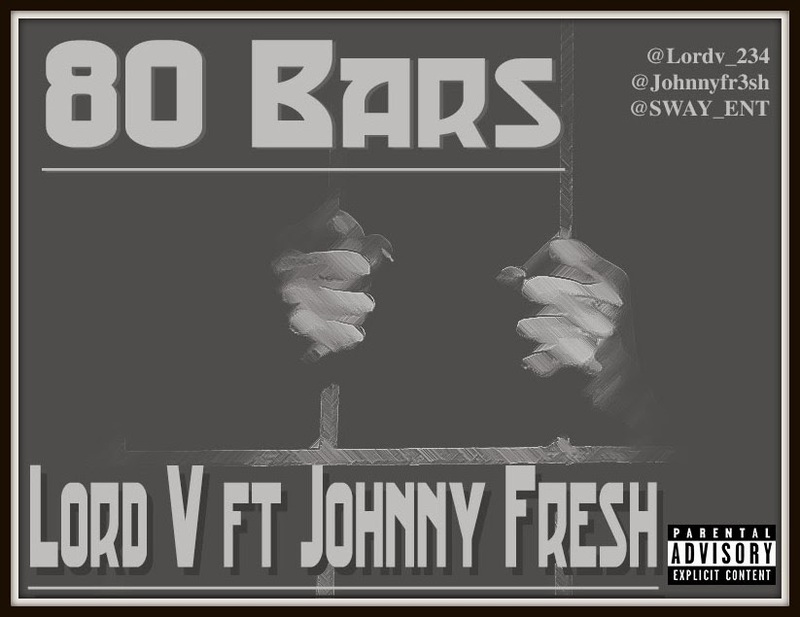 Download, Listen and Share. Expect his second mixtape soon.